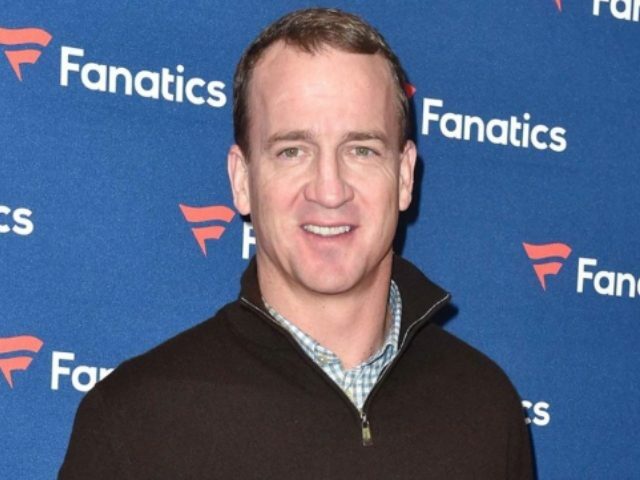 According to a new report, ESPN is now attempting to replace Witten with another former Volunteer, Peyton Manning. The network needs to replace Jason Witten, who in February announced that he would return to the Dallas Cowboys after one gaffe-heavy season alongside ESPN play-by-play announcer Joe Tessitore and fellow analyst Booger McFarland. Manning’s name surfaced last year when ESPN was looking to replace Jon Gruden. Kurt Warner also has been mentioned as a possible replacement for Witten. ESPN declined comment. Manning makes sense for ESPN on multiple levels. First, he is an instantly recognizable name and face to all NFL fans. Second, Manning has an infinite amount of media experience and has shown himself in commercials and on Saturday Night Live, to be really funny and good on camera. And finally, Manning is already an ESPN employee. A factor which could work against ESPN, however, is that Manning does not need the job. The former Bronco made a ton of money in his career and still has endorsements. Meaning, Manning is more likely to decide whether to take the gig based on whether he thinks it would be fun and worth his time.